Made with high-quality materials and ceramic and ionic properties that allow for even heat distribution, enhancing drying time and leaving hair shiny. 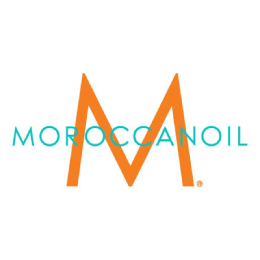 Moroccanoil Ceramic 45 mm Round Brush is a high-quality ceramic styling tool, optimized for use on medium to long hair to create a bend and give fullness. Includes sectioning tip (stored inside the handle). Starting at the roots, gently work the brush throughout the length of hair using easy strokes. Use on medium to long hair to create a bend and give fullness.